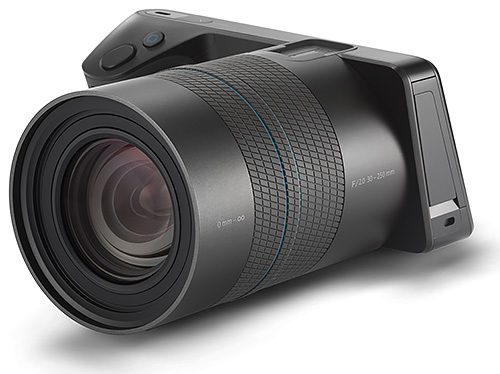 Lytro has published the full technical specifications for its upcoming Illum camera. The company expects to deliver it in July for $1,599, including the Lytro Desktop software to view the unique images. An discounted introductory price of $1,499 will expire in July when the camera ships. Snapdragon processor by Qualcomm Inc.
Includes a free desktop application for importing, processing and interacting with living pictures from the camera. Software requires Mac OS 10.8.5 or higher or Windows 7 or 64-bit Windows 8.